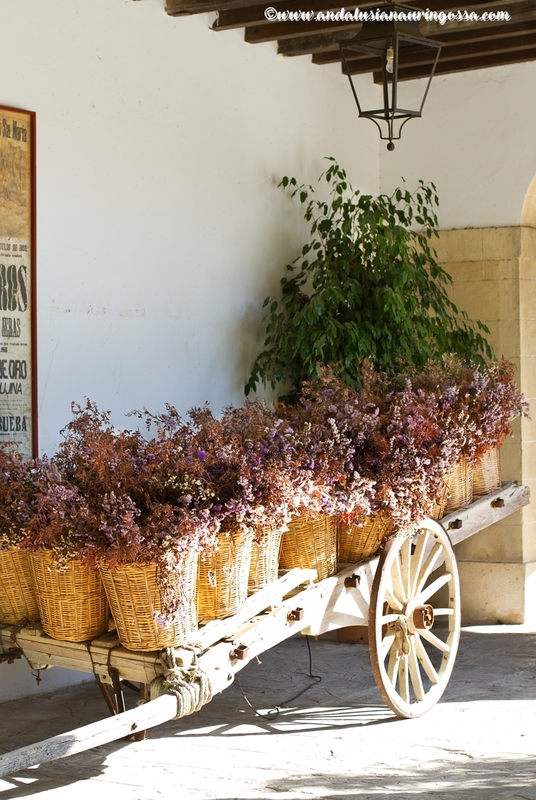 The history of Osborne's bodega in El Puerto de Santa María is fascinatingly intertwined with Spanish history at large. 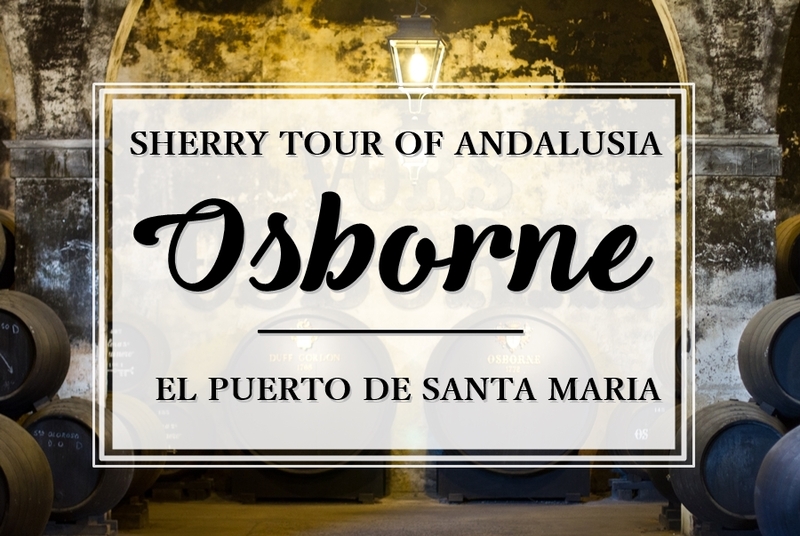 After Jerez and Valdespino our tour of sherry bodegas continues with Osborne in El Puerto de Santa María. 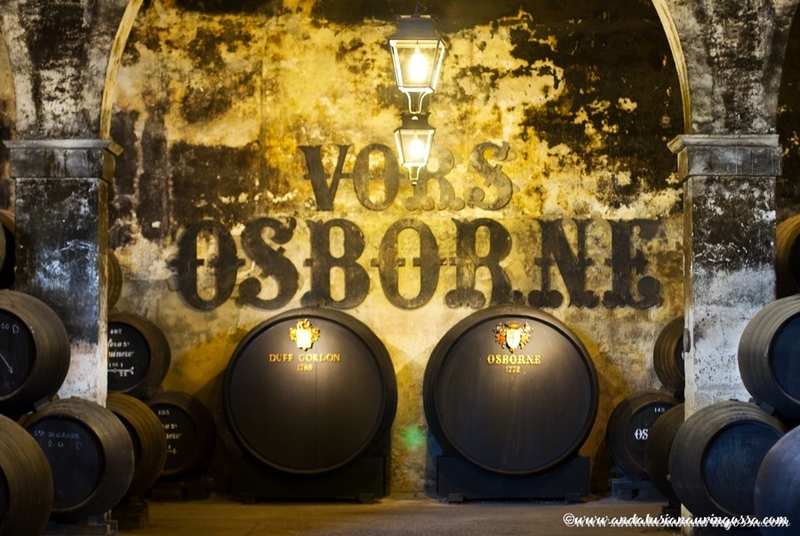 Osborne, another bodega with some serious traditionality street cred is another intriguing destination for a sherry lover as its history is fascinatingly intertwined with Spanish history at large. I dare say this is a sherry house you're all familiar with - even if you might not realize it yourself. Oh, how do I know? Well, does this look familiar to you? Exactly. But let's get back to this bull a little later and instead start our story with Osborne's rather un-Spanish name. 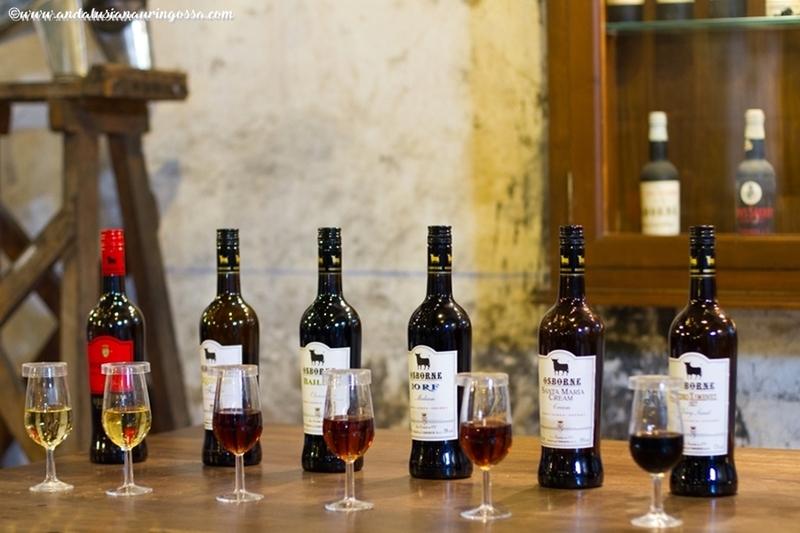 England has traditionally been one of the biggest sherry-guzzling countries outside Spain. This is, by no means, a coincidence: the English have played a big role throughout sherry's multi centennial history. "Yes, well, the English do have long traditions in sherry import dating back to 1587, Valdespino's Ignacio smiles in his wry demeanor - his sense of humour proving to be every bit as delightfully dry as their Fino. His comment is a reference to Sir Francis Drake; a man the English regard as an accomplished admiral and a politician and the Spanish as a despised pirate. In 1587 he captured the port of Cádiz and along with rest of the bounty, seized almost 3000 barrels of sherry that later ended up cheering the English court. The humiliating raid became known as the "Singeing of the Spanish King's beard" and troubled the countries' relations for a loooong time. The story of Osborne, too, starts with an Englishman; one Thomas Osborne Mann. Mr. Osborne arrived in Spain in the latter half of the 18th century and struck up a business with Sir James Duff, Great Britain's Consul in Cádiz. 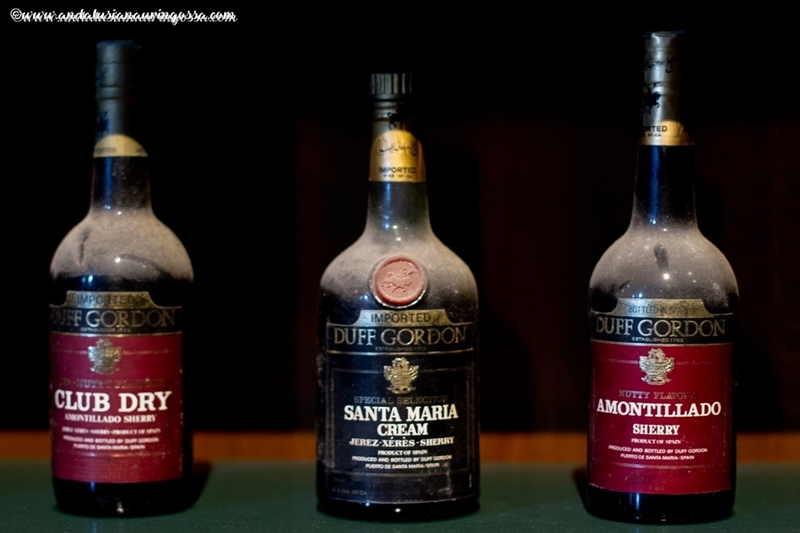 Back then the produce they made was sold under the name of Duff Gordon. Almost a century later the Osborne family acquired the whole company and since then they've been sold under the family name. 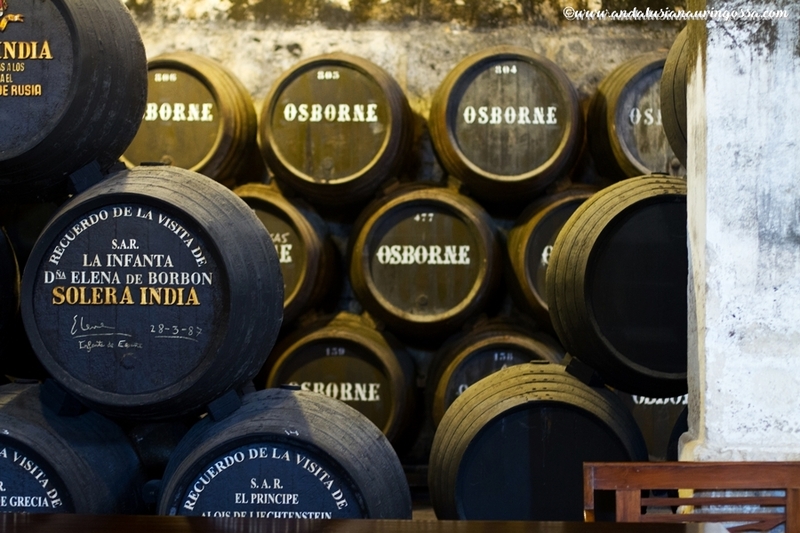 That makes Osborne the second oldest sherry brand still in business in Jerez region - only Delgado Zuleta is older. Osborne, too, piqued European courts' interest early on: their archives hold correspondence confirming orders from English royal family at least from 1845. Documents from 1856 detail Belgian king's orders and The Winter Palace in St. Petersburg is known to have been a fan as well. Their Solera barrels are still proudly on display in bodega's Sacristia. Juan, one of the three sons of bodega's founder Thomas acted as a diplomat all over Europe and in 1869 was awarded the title Conde de Osborne (Count Osborne) by the Pope at the time. 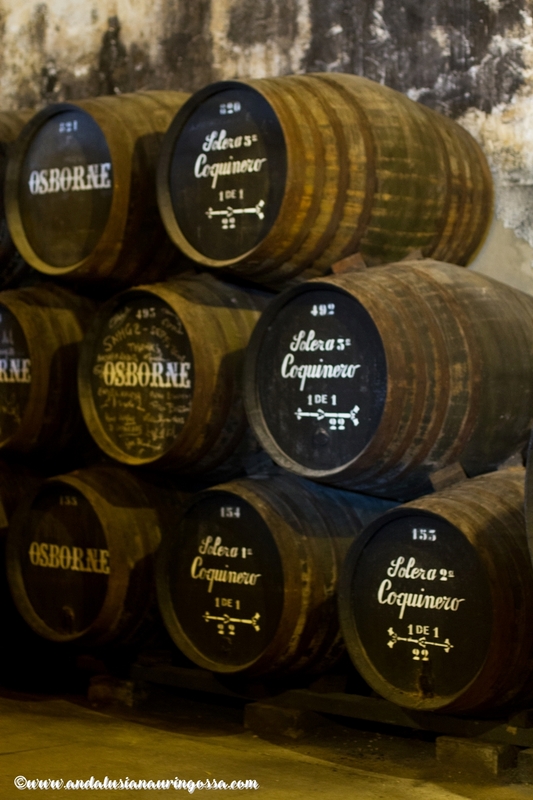 Later the house launched a Grand Reserva brandy, also made with the Solera method, as a tribute to this family legacy. Thing that makes this brandy even more aristocratic is the fact that it's aged in barrels that were previously used to age Pedro Ximénez sherry - the king of all sherries (if you ask me, anyway). As a result of economic crisis all too familiar in Spain, export has come to play even more significant role. Great Britain remains one of the most important countries, but in recent years export to new countries such as China has boomed. Time has brought with it many changes that have rearranged the entire Spanish society. The bodega itself remains blissfully oblivious to the changes in the world outside it - life here goes on just as it always has. 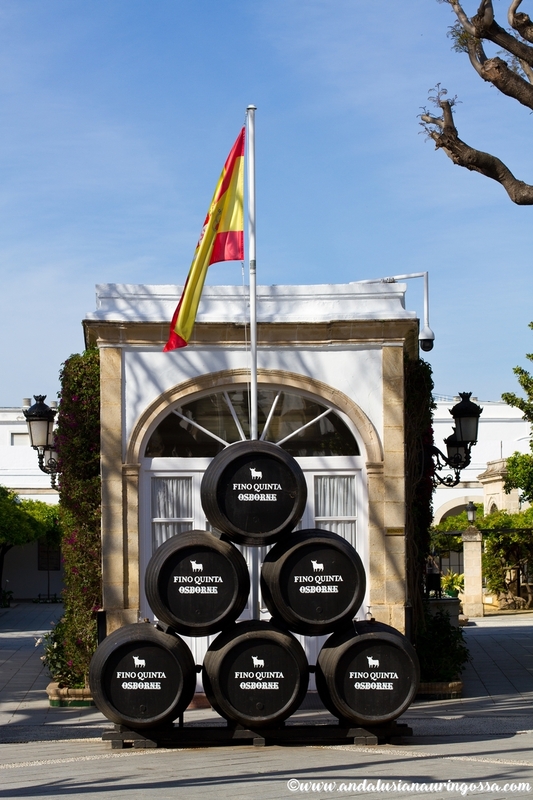 Bodegas are built to face South and Southwest, this way making the most of the winds blowing through them from the sea. Dazzling ceiling height guarantees circulation of fresh air and the stains on the walls are a testament to the high humidity, crucial to the aging process. In here it's close to 80%. 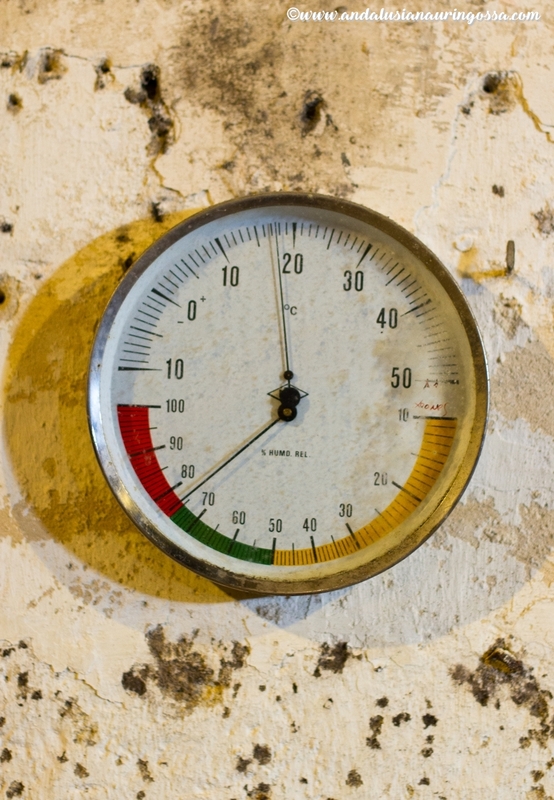 Though in the summer the outside temperature can easily climb over 40, in here it always remains under 25 degrees. In winter it goes down to 10-15°c. Temperature here is warmer compared to other sherry towns in the region, result of El Puerto de Santa María's location at the sea level. The warmth is one the reasons behind the fruity roundness that characterizes sherries that come from there. Located at the end of corridors, high up close to the ceiling, the windows are covered with shades made of reed, designed to keep the exposure to natural light to a minimum. 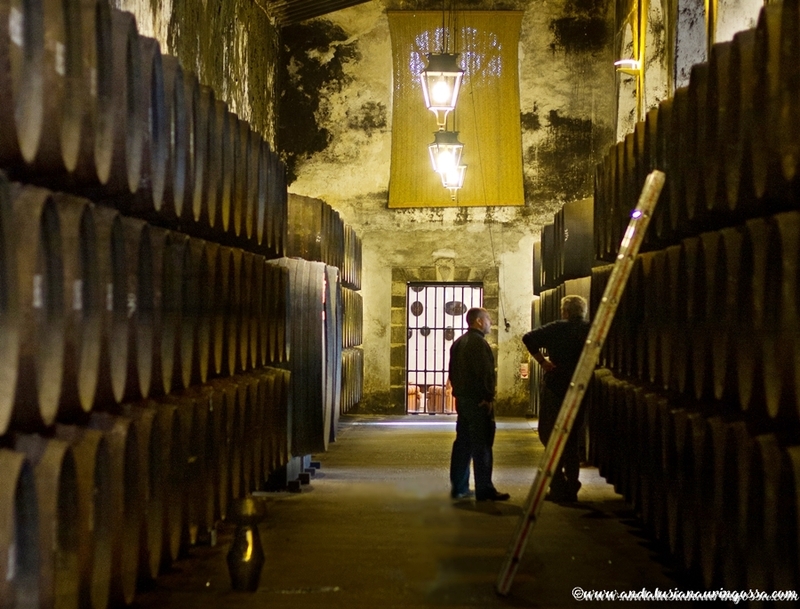 I take a deep breath and inhale the aroma that in the recent days has become very familiar and let my eyes, by now adjusted to the dim lighting, take in the majestic sight of pillars and rows of sherry barrels, known as botas. The workers continue their tasks on the bodega's corridors nodding a silent greeting as we pass them which I find myself reciprocating. In addition to the damp and breeze, there's a particular air of... dignity hanging over the arches of the bodega. It's quite simply impossible not to impressed by all this. Pride over the family legacy is evident in the eyes of my guide, Carla Terry Osborne, as she surveys her surroundings. With a history spanning almost quarter of a millenia Osborne is one of the oldest family businesses in the world. It has grown to be quite an empire, but Osborne, too, is still very much a family business. Today there are around 300 shareholders, but the regulations stipulate they all need to be members of the family. These days there's a 6th generation of Osbornes at the helm of the company. Carla laughs and points out that the family, too, has grown so large that not even all the varius branches of the Osborne empire are enough to employ all its members. She herself had to go through a rigorous selection process to gain her current position. Both versatility and bold new ventures have helped Osborne become the giant it is today, but so has their innovative and fearless take on marketing. 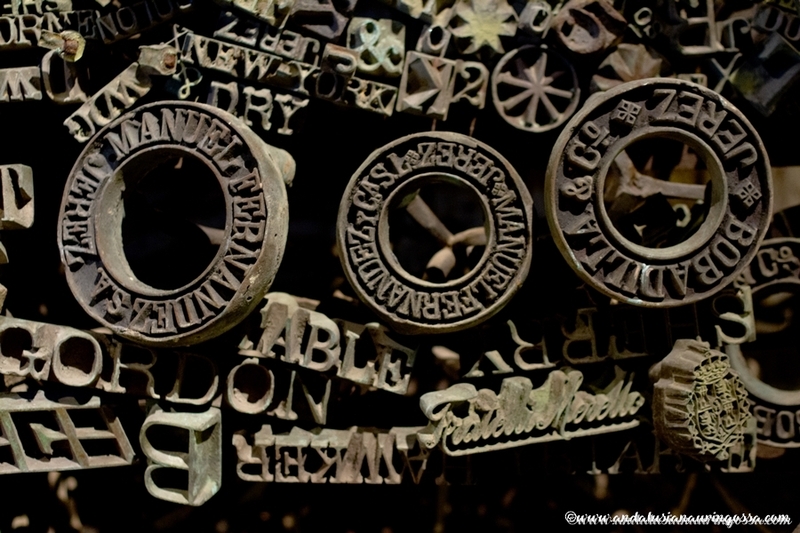 It is one of the pioneers of branding in the whole country. "On public transportation, on rooftops... people were not used to advertizing of that scale", Carla explains as we go through company's history. Another thing that helped grow Osborne's reputation was family's well-heeled connections, such as one of the family friends, a man called Salvador Dalí. 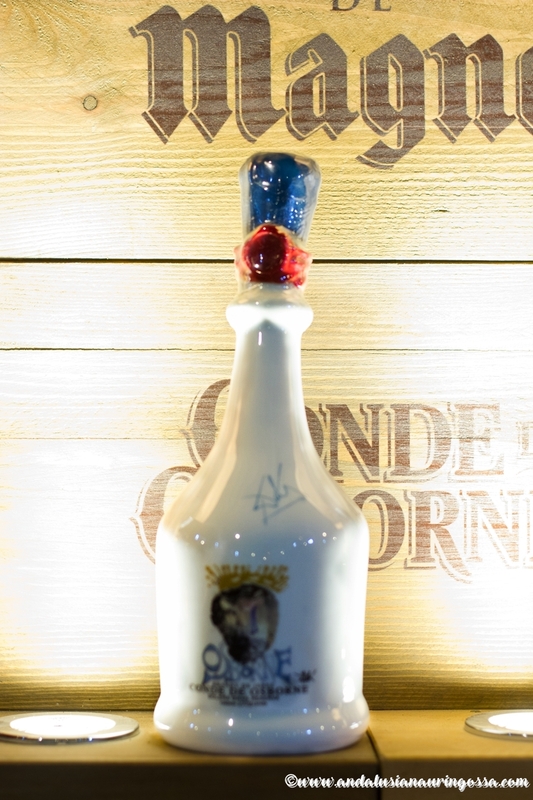 Family asked him to design the bottle for a celebratory edition of Conde de Osborne and The Grand Artist agreed... on one condition: that he'd get to do an advert, too. And so he, his mustache and psychedelic antics ended up starring in Osborne's TV ad campaign for Veterano brandy. Veterano brandy is actually the very thing that helped put Osborne on Spanish and world map - quite literally so. 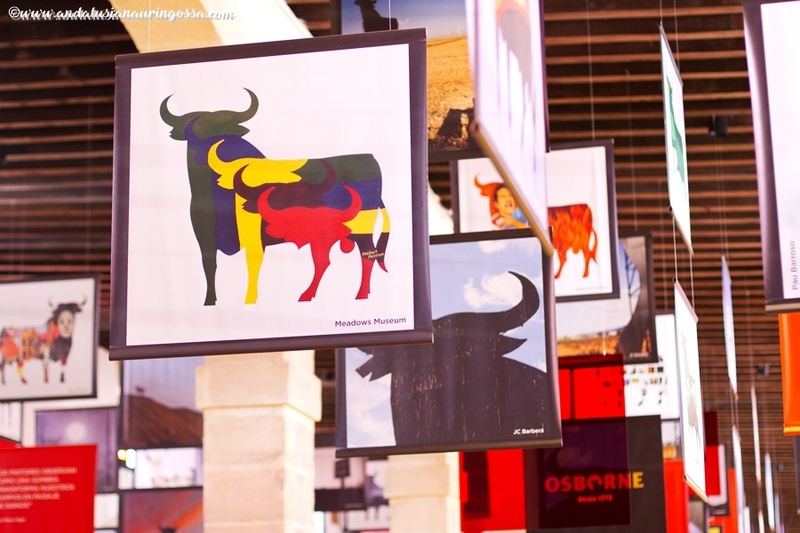 As a part of its road side ad campaign Osborne launched these huge bulls (of which you can read more on the blog over here). 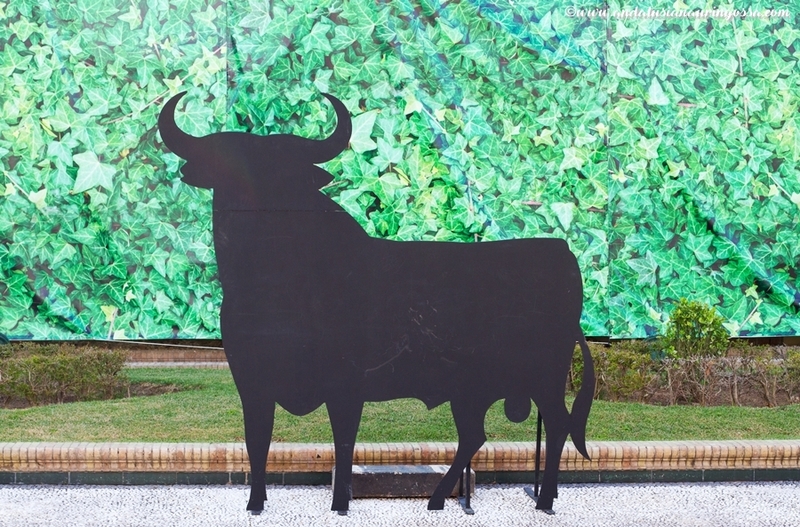 The Toro soon became a well-loved national symbol and is prominently featured in the museum adjacent to the bodega which provides a through and interesting tour of Osborne's history. Over the years a host of well-known artists (such as one of my all-time favourites Keith Haring) have been invited to revamp the Toro and true to the PR-wizardy the company is so famous for a whole merchandise empire has been created around it - featuring just about everything imaginable from pocket mirrors to a clothing line. Over the years Osborne's portfolio has branched out way past just sherries. 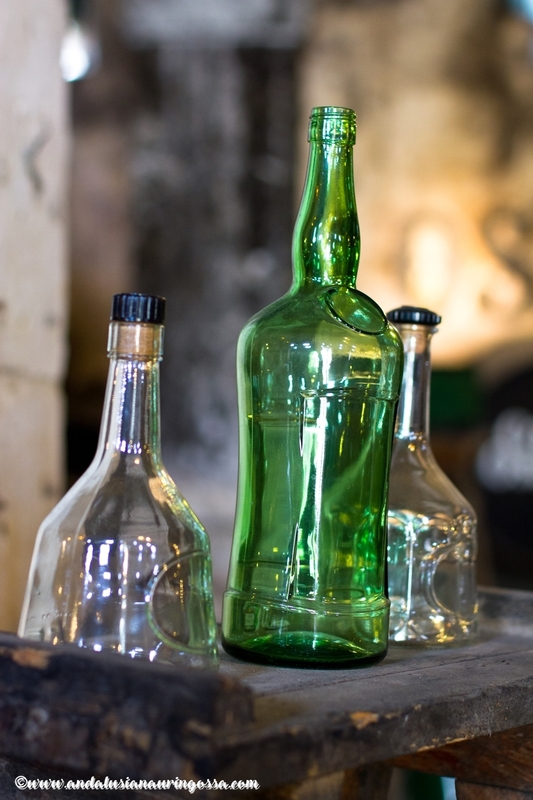 Back in 1973 they acquired third oldest winery in Rioja; Bodega Montecillo and in 1975 they purchased one of the leading anisette brands (founded already in 19th century) in the world: Anís del Mono. In 2000 they launched an extensive winery in Toledo region and the most latest addition to the Osborne family are craft beers. Osborne's empire isn't limited to just alcohol, though. These days they are also the owners of a renowned Cinco Jotas (5J) jamón that I can't get enough of. They are also behind some upmarket restaurants such as the one at KaDeWe in Berlin, Galeries Lafayette in Paris and Harrods in London. 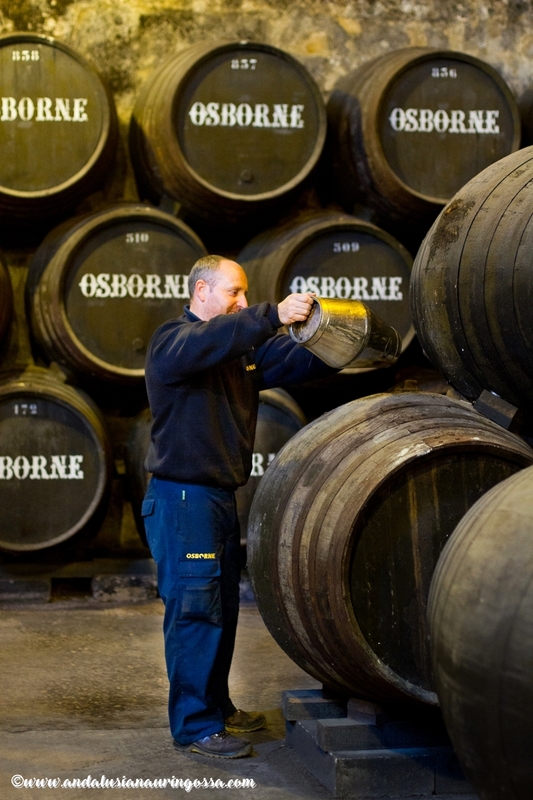 Osborne's sherry portfolio consists of 15 varieties. 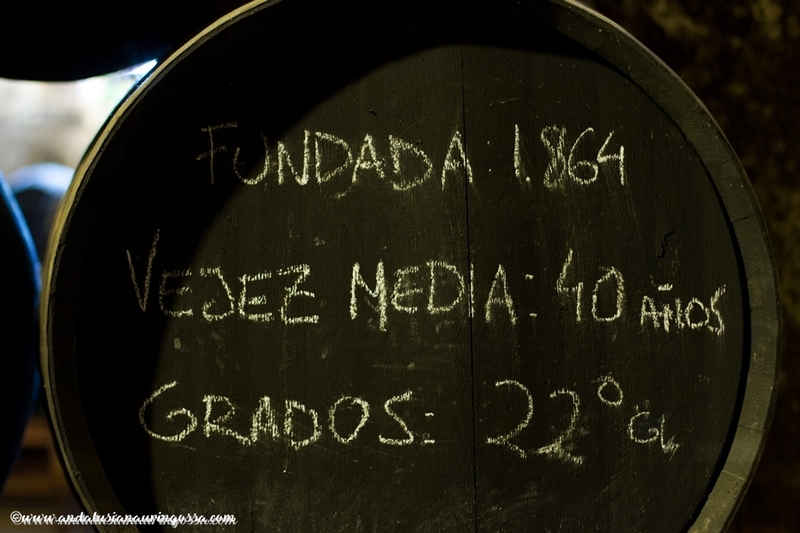 The year mentioned in the name refers to the year when the orginal Solera was first created. 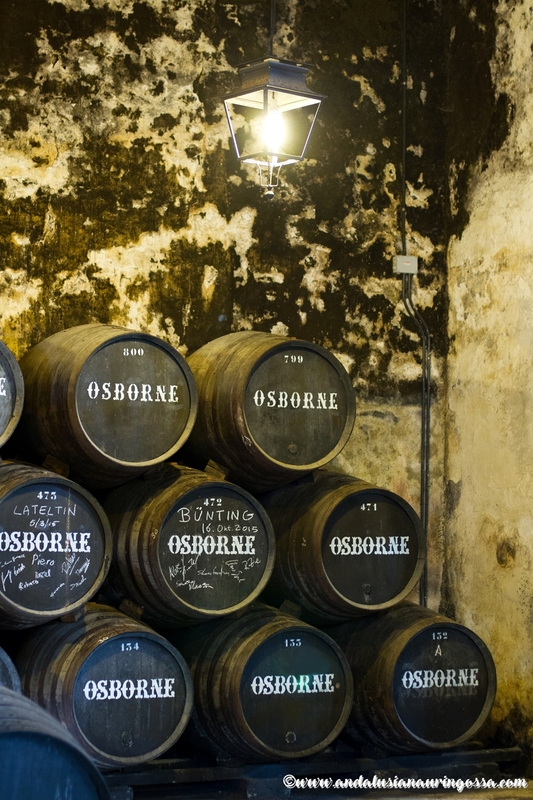 The dip that the sherry sales have seen during the past decades hasn't posed a similar threat to Osborne as it has for smaller sherry houses. Carla, too, tells that the sales have started growing in recent years as a new generation of sherry lovers have discovered this wine. 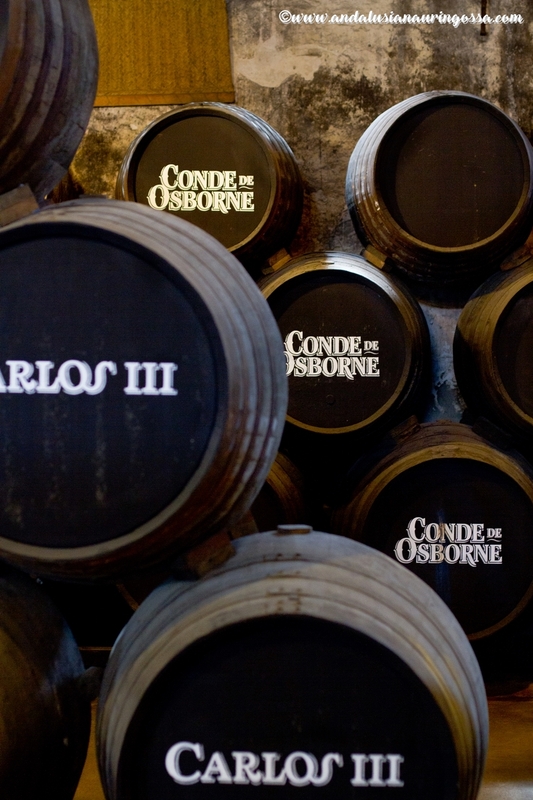 A little surprisingly the variety that has seen the biggest increase in demand at Osborne is Palo Cortado. Carla is somewhat amused to confide that her circle of friends, too, has started drinking sherry. "Through no pressure from me, though!" she laughs. The most popular sherry among them is Oloroso; also Carla's own personal favourite and the one she thinks is the most versatile when it comes to pairing it with food. 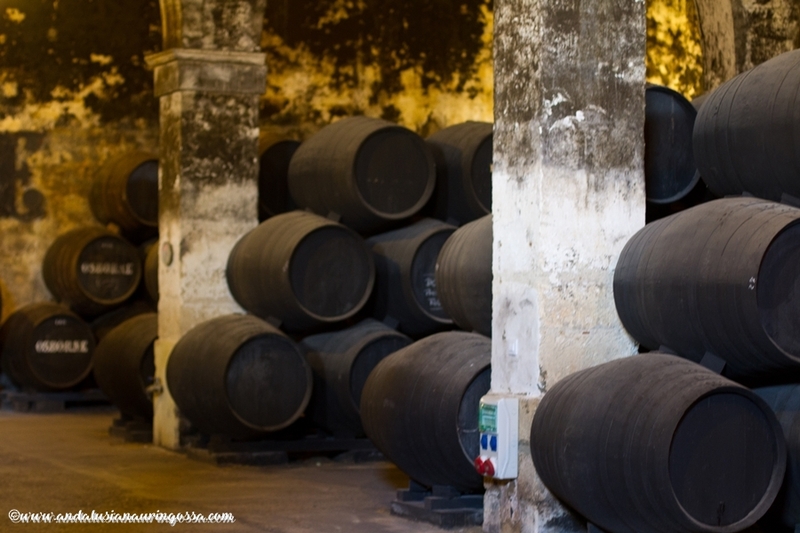 So, how can a classic like sherry persevere in a market that is constantly on the lookout for new trends? Carla doesn't have to think long for the answer. "Consistency", she replies without hesitation. "Quality". "Unlike with other wines, its quality is not dependent on the poor weather conditions of one particular summer", she points out. "With sherry, you'll always know what you're going to get".